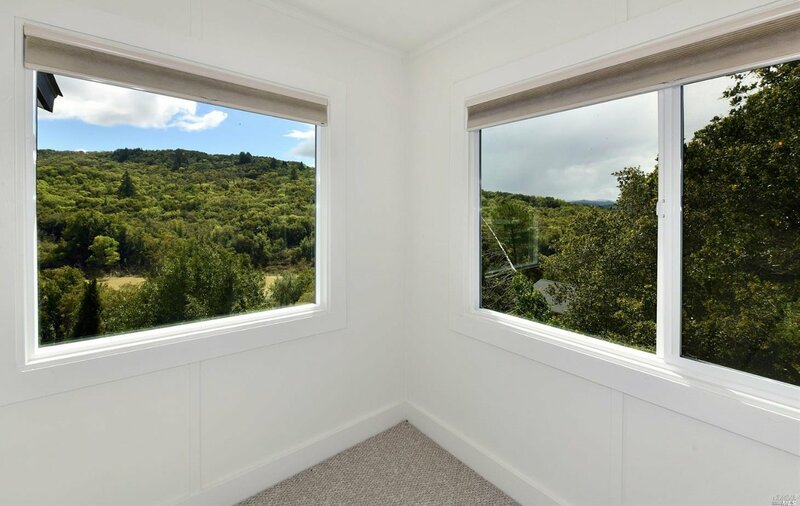 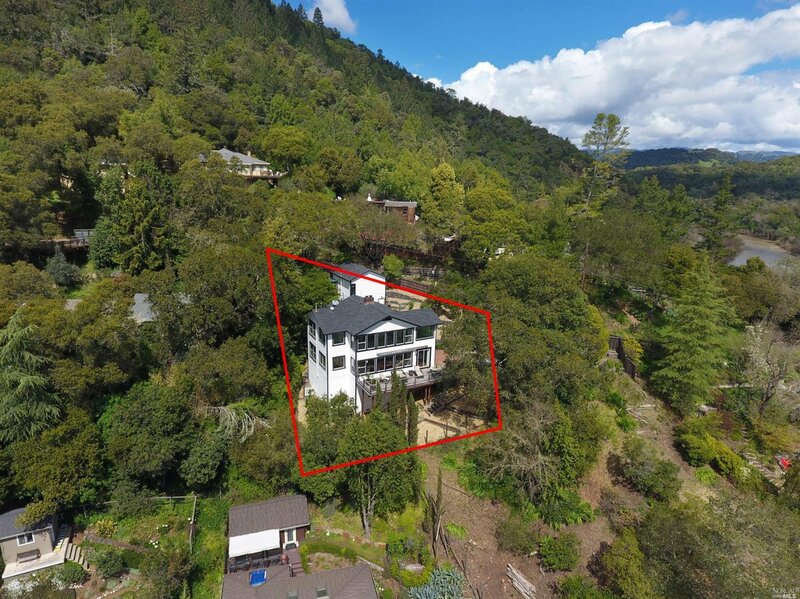 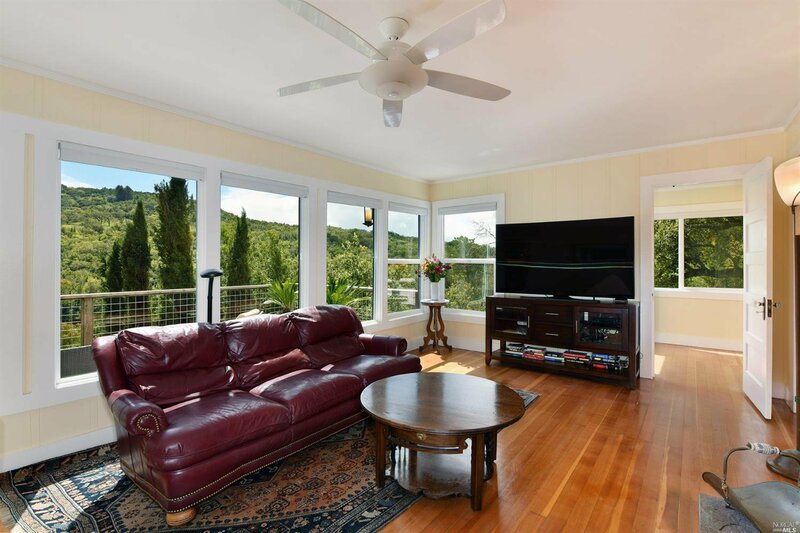 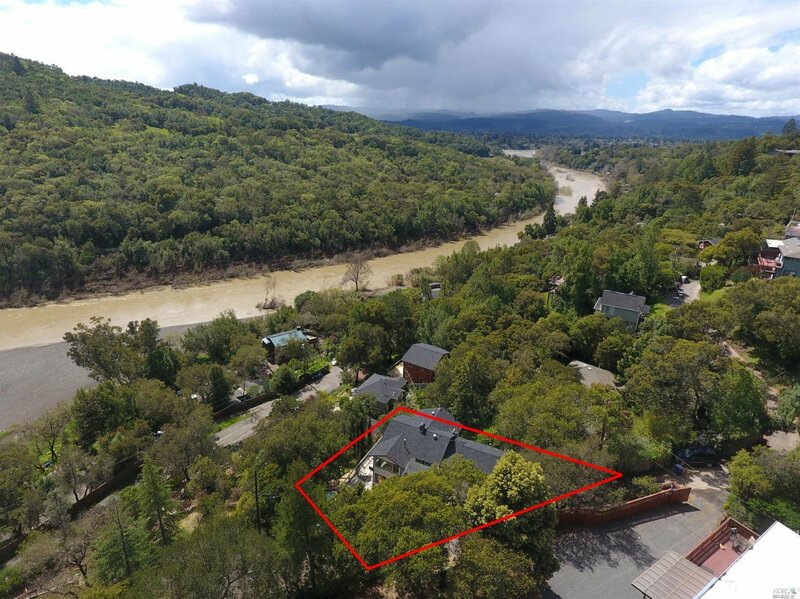 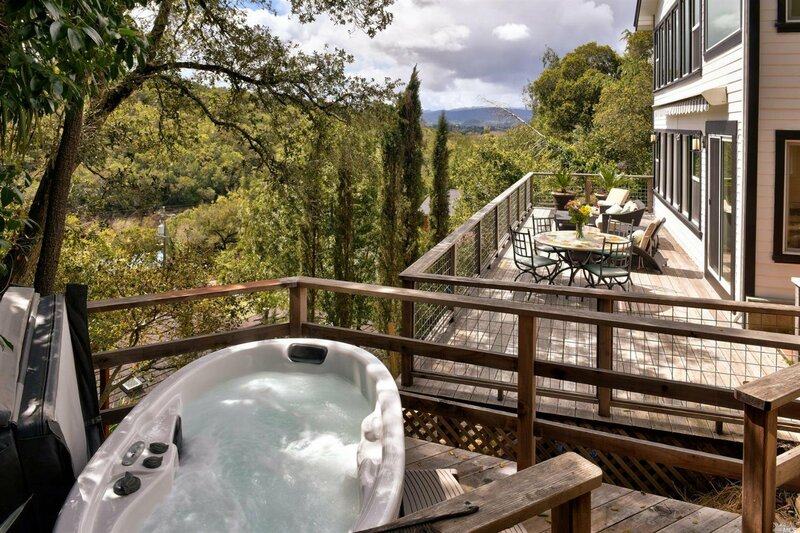 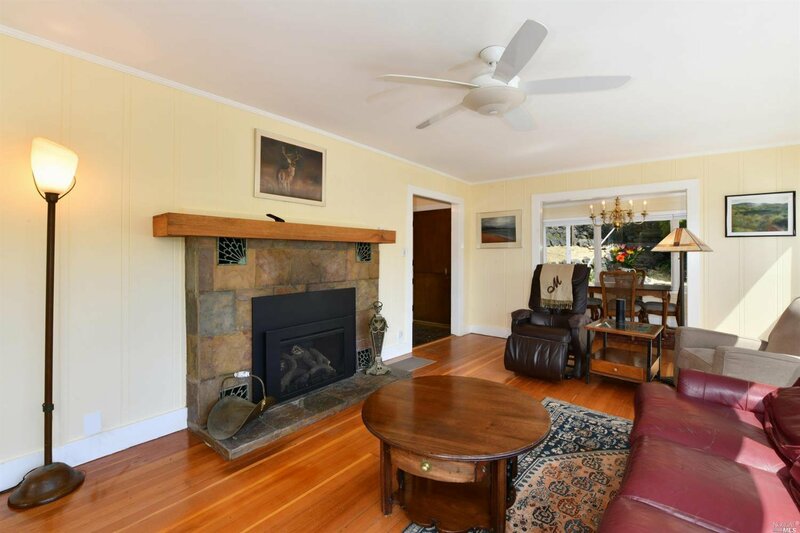 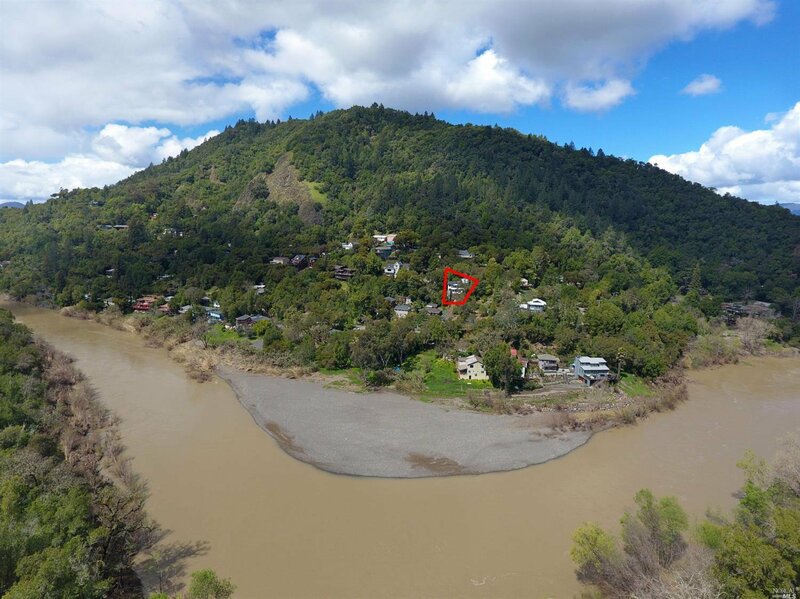 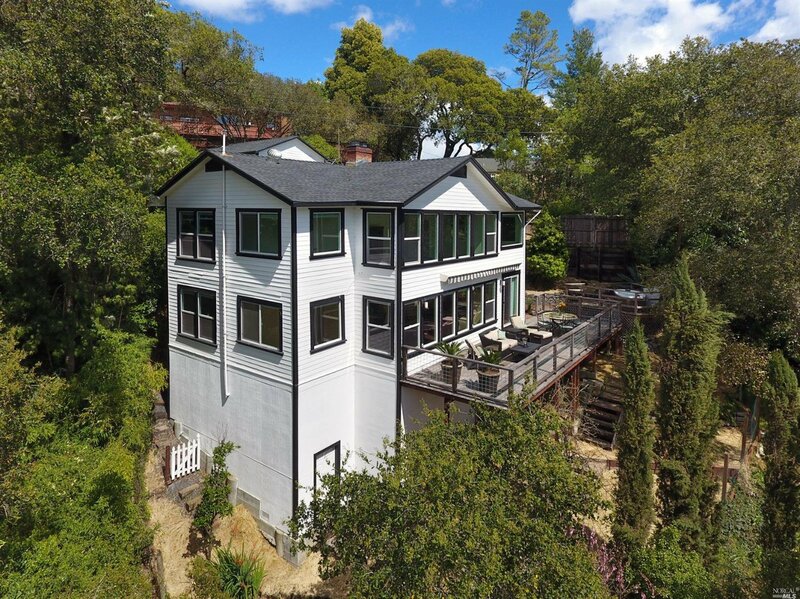 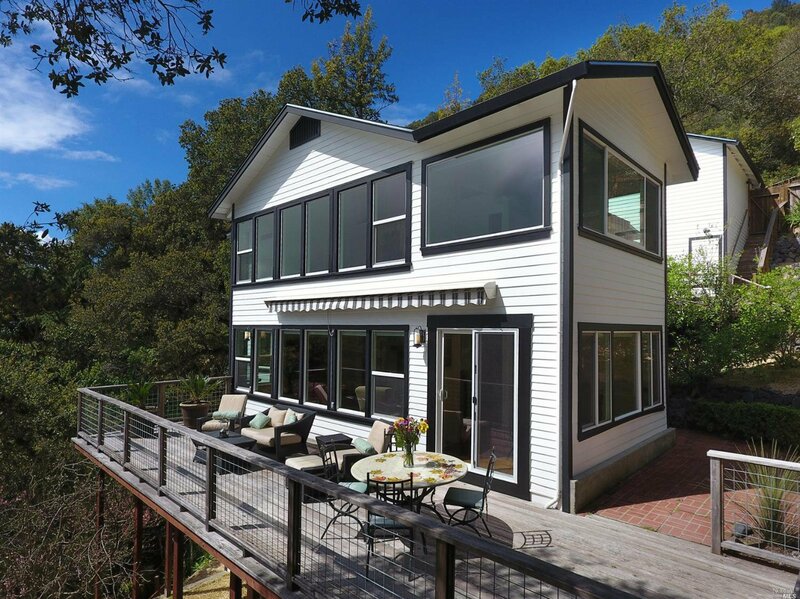 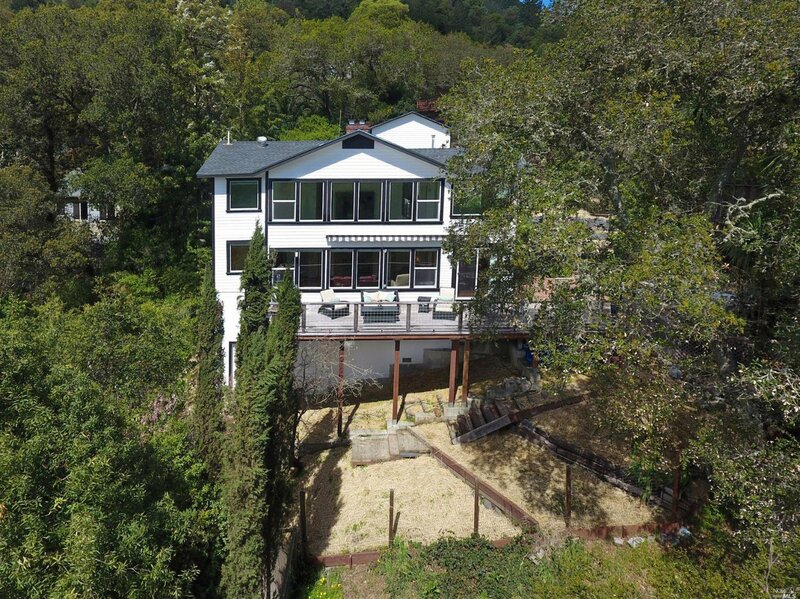 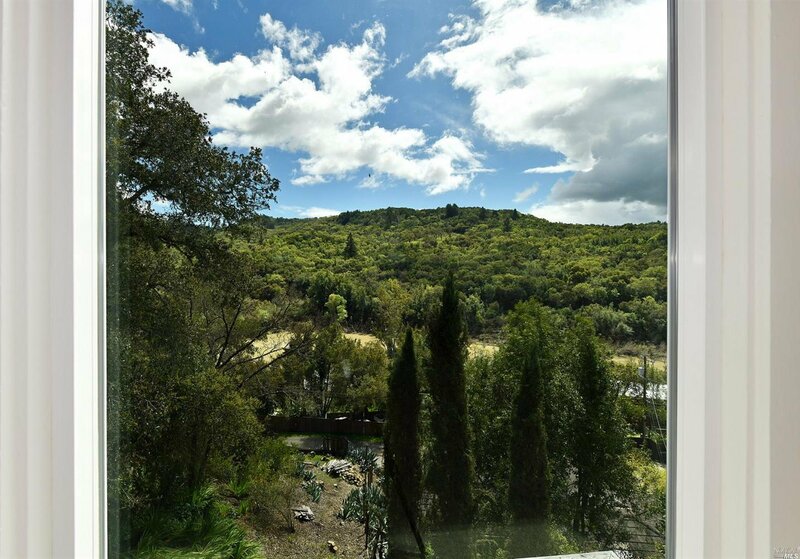 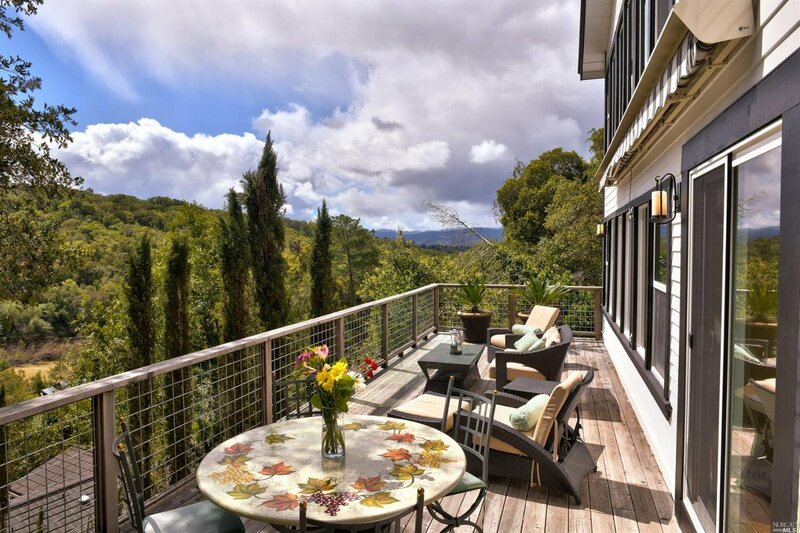 Enjoy the beautiful river & mountain views from the privacy of this hillside home. 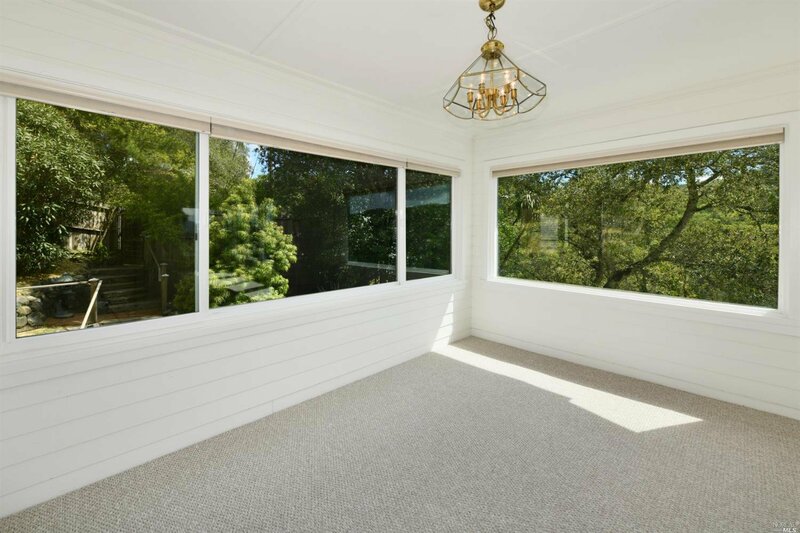 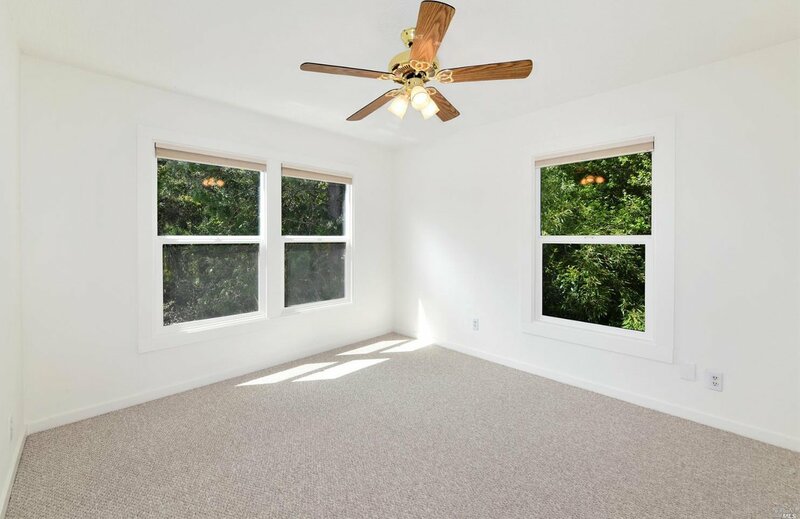 Property is a legal duplex so use the 2nd unit for visiting guests or generate income to offset your mortgage. 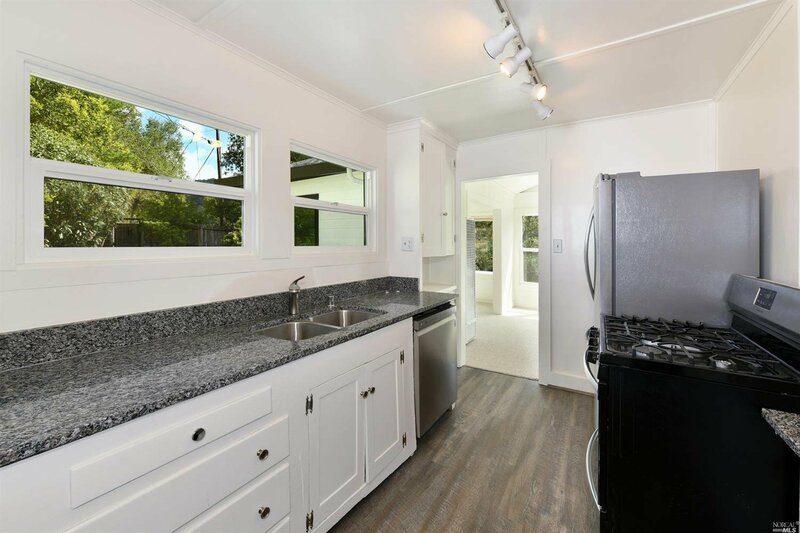 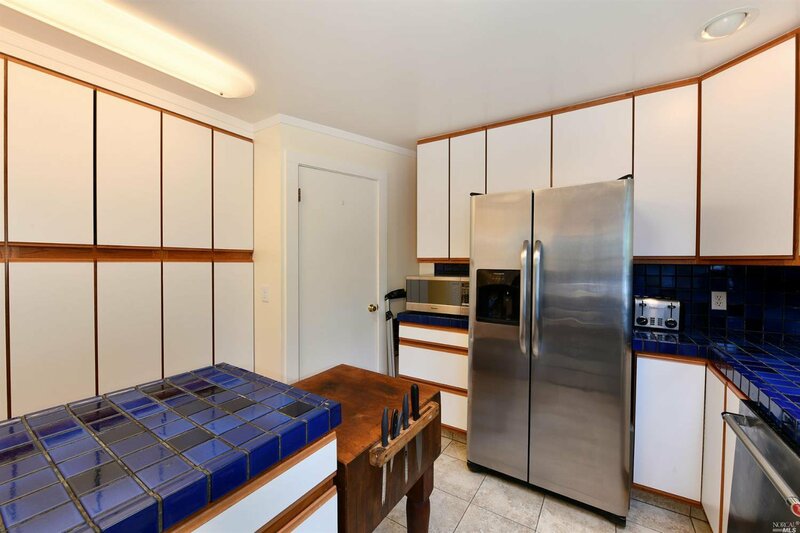 The upper unit has recently been remodeled w/ new flooring, paint, stainless appliances and granite counters. 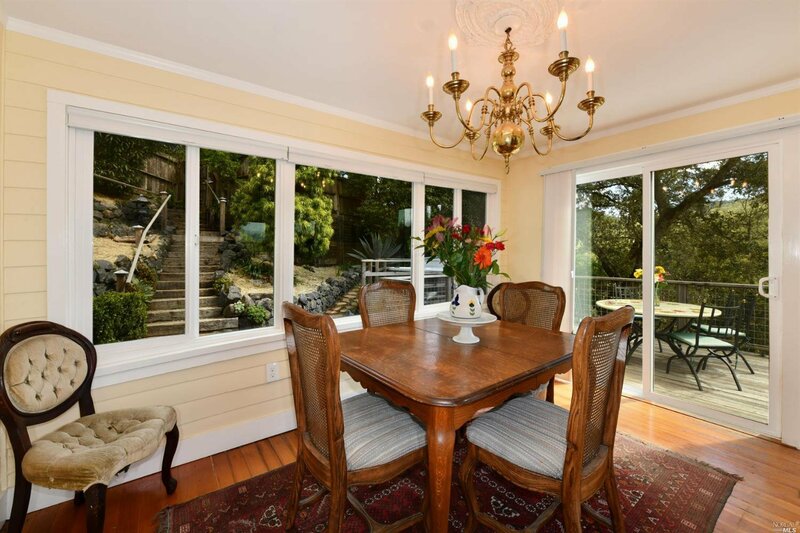 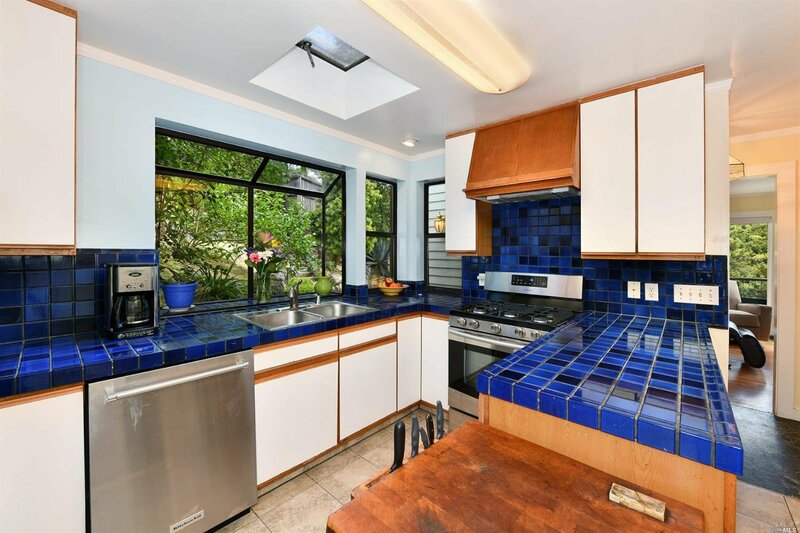 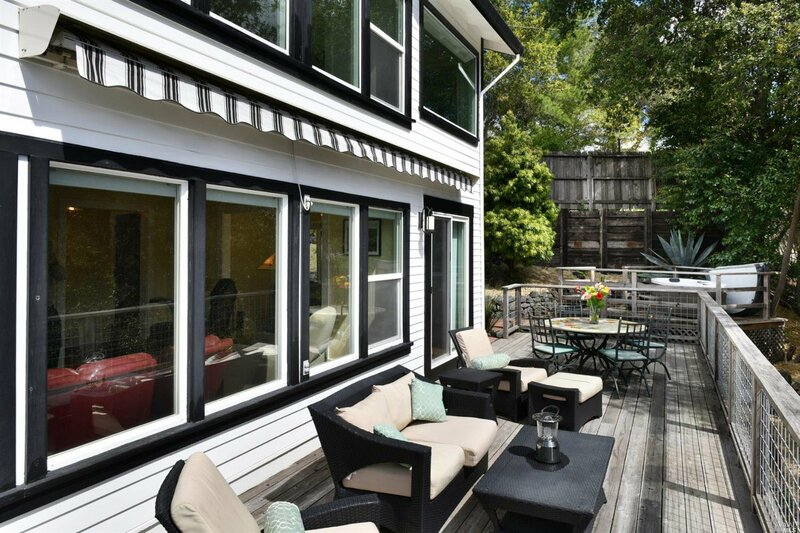 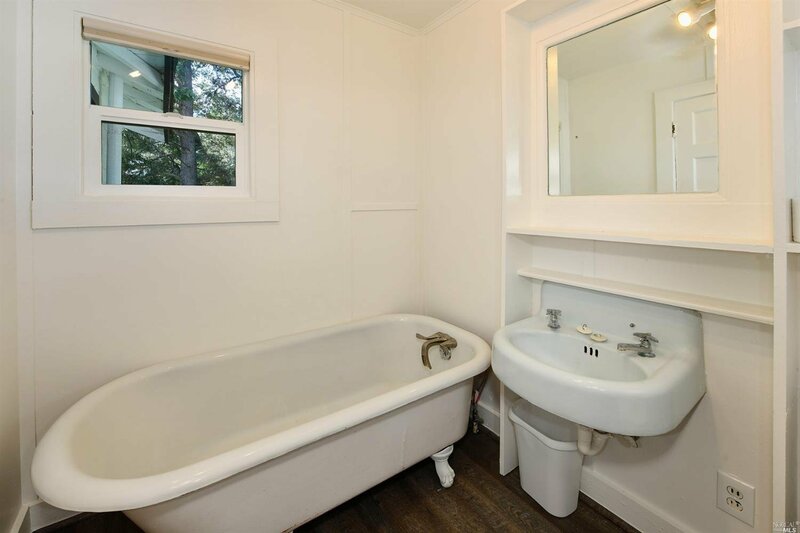 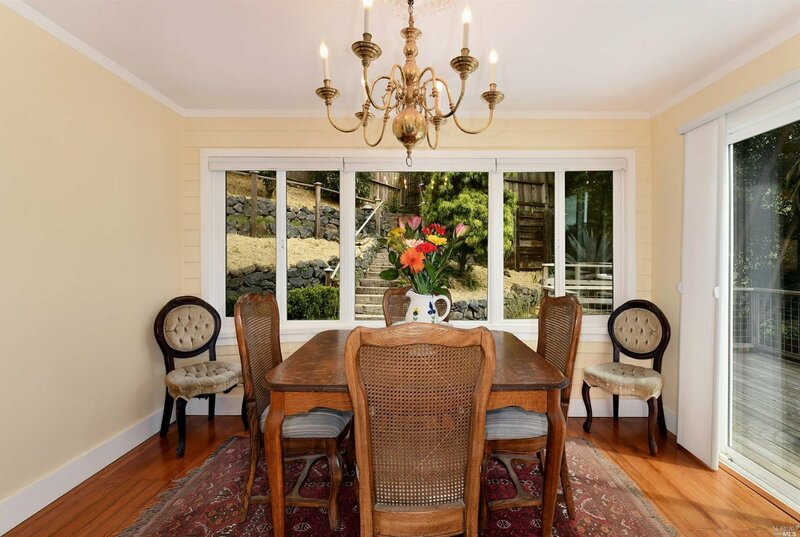 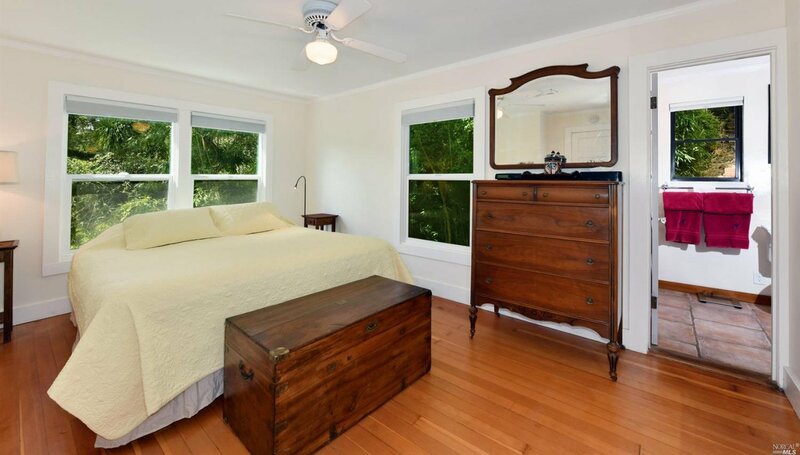 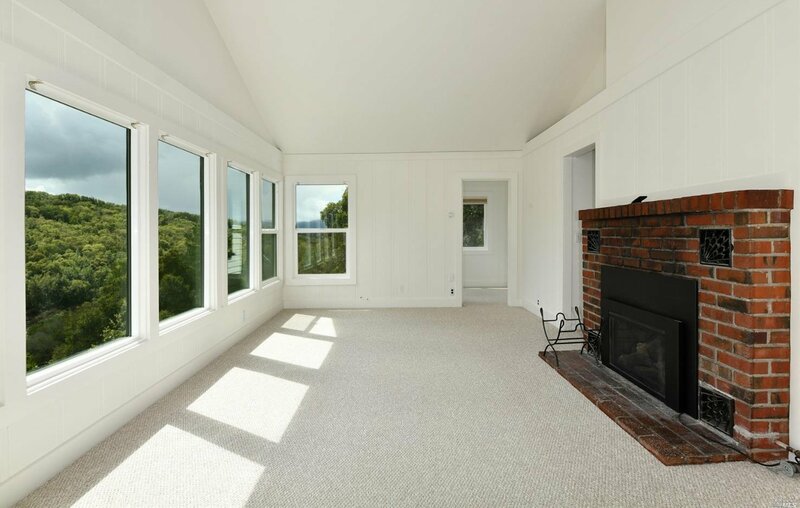 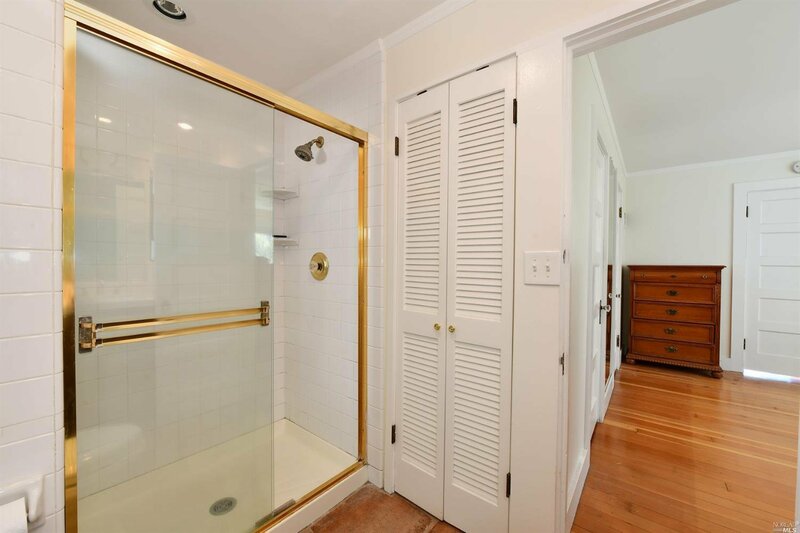 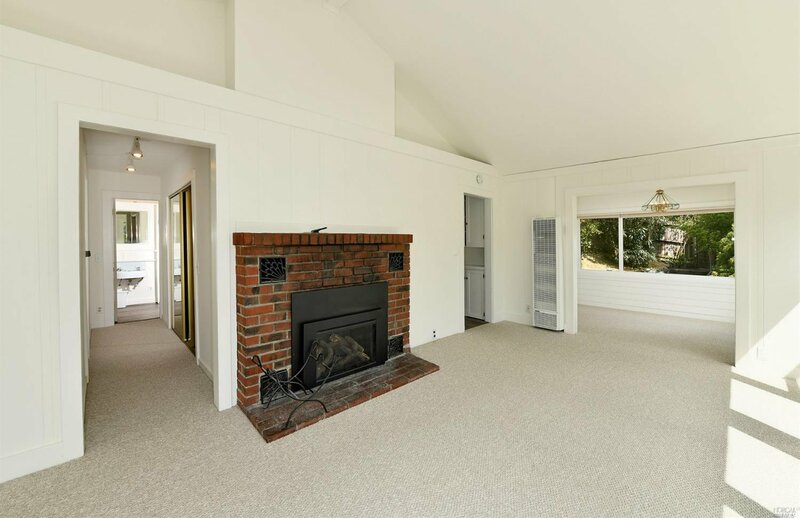 The lower unit has original wood floors & expansive sun-filled deck w/ hot tub. 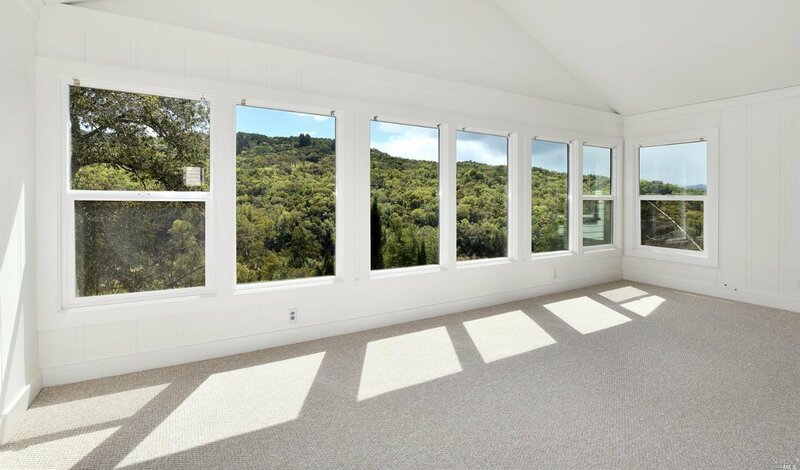 Also a 2 car detached garage - a rare find on Fitch Mtn.